Starting a business is never easy, starting one in a warzone is even more difficult and raising investment for such a company seems near-impossible. But this is what Saeed Alfagieh, a 29-year-old entrepreneur in Yemen has managed to do. 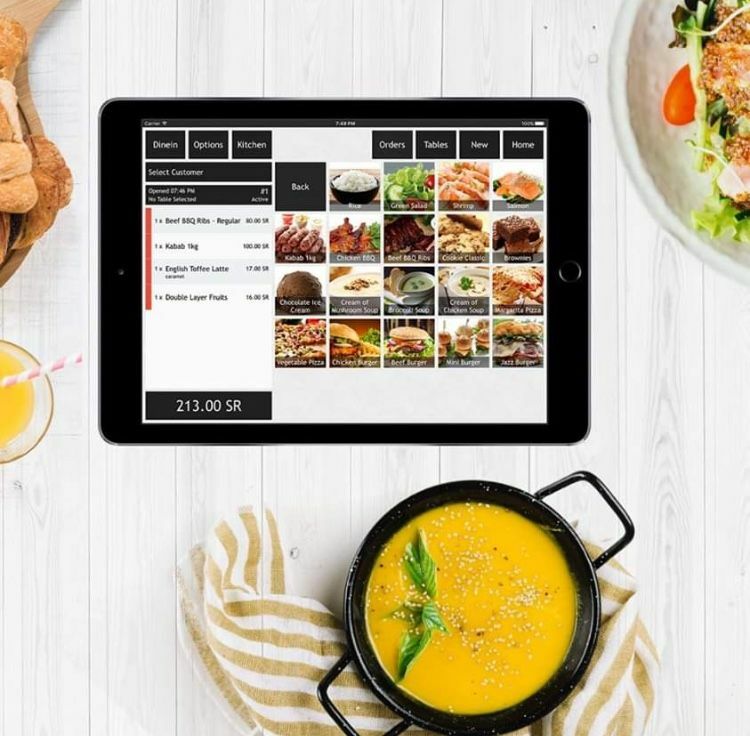 The founder and chief executive officer of AnaMehani, an online platform connecting manual-skilled workers with employers, recently raised an undisclosed seed investment from UK-based VPF Limited, the company’s third round of investment. Launched in Sana’a and six other cities back in 2015 in the midst of the civil war, AnaMehani finds workers like electricians, plumbers and carpenters for the non-governmental organisations (NGOs), corporations and households in the country. These employers pay a monthly subscription fee to be featured on AnaMehani’s website and mobile application and when a match is made with one of the job-seekers, they work directly with one another to decide on a fee for the work at hand. “We help people to get a decent income to feed their families to survive,” says Alfagieh. Today, AnaMehani receives more than 300 requests every day through its platform, most of its customers are based in Sana’a and Aden who call on the telephone. To date, AnaMehani has generated 264,000 jobs worth $750,000. The latest round of investment will be used to expand its reach in Yemen and move its headquarters to Egypt where it recently launched its operations signing up more than 3000 workers. Eventually, the company hopes to expand to Saudi Arabia, Jordan and then the wider region. 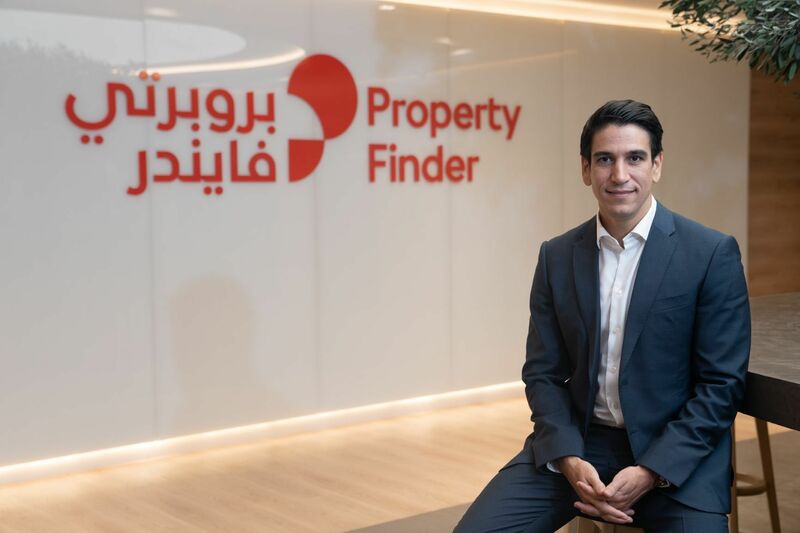 For many entrepreneurs in the Middle East, the main challenges to starting or growing a business tend to be a lack of funding, finding the right talent or regulatory challenges. For those in Yemen, the daily challenges include putting food on the table, a lack of electricity and of course the security situation. The United Nations (UN) has described the war in Yemen as the biggest humanitarian crisis facing the world with more than half the population facing malnourishment. For the majority of the people in the country, who live below the poverty line, staying alive is a greater concern than starting or investing in a business. According to the UN, the country’s private sector has seen a 70 per cent decline in sales and increased unemployment, which is currently estimated at 30 per cent. Many businesses have shut down as a result. 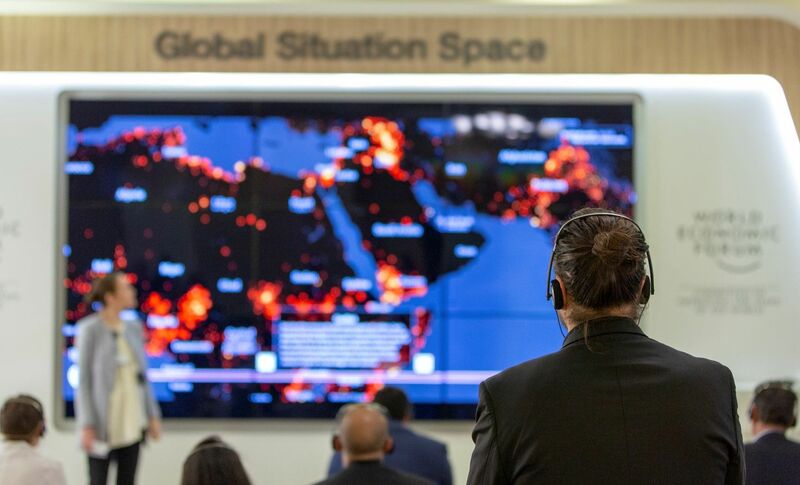 Yemen’s internet infrastructure is the worst in the region, with the lowest mobile penetration rate in the region at 67 per cent according to the GSMA. “We need time to invest in the startup culture, to spread it among the Yemeni people,” he says. Alfagieh’s determination and ability to start and scale a business in a warzone has won AnaMehani several accolades, including being selected as one of the top 100 startups shaping the fourth industrial revolution in the region by the World Economic Forum as well as coming second place in the Arab Youth Campaign on Innovation Contest, sponsored by the International Monetary Fund. 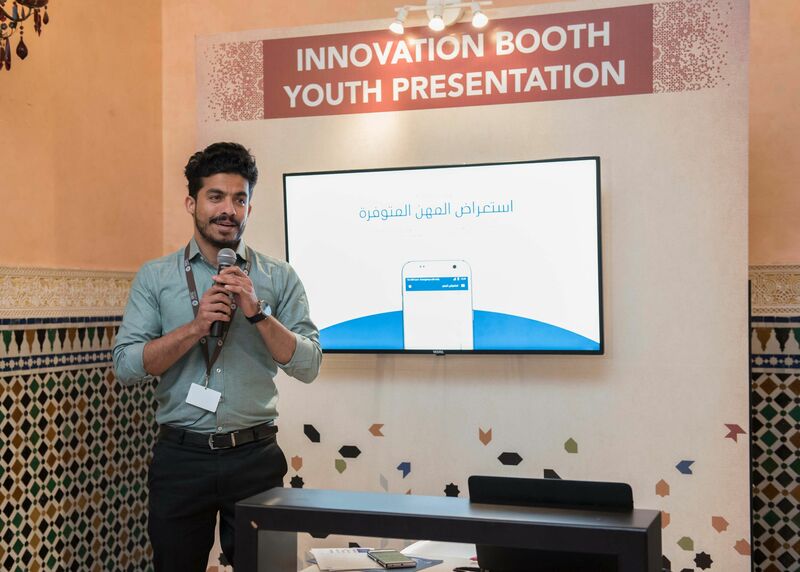 “The idea of a platform facilitating job opportunities for the unemployed mass young Arab population in an effortless way, backed by sophisticated technology, was what grasped our interest to be part of AnaMehani,” stated VPF Limited. Previous investors in AnaMehani include Block One, a business incubator in Sana’a and local Yemeni investor Ibrahim Nijad.